Aside from fashion, My other passion is photography. 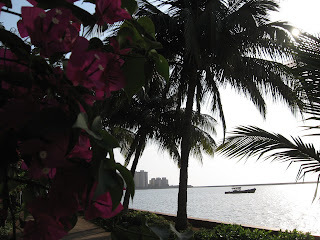 With this blog Ill capture some of Bombay's most iconic scenery. This particular place i.e Nariman Point is the financial point of Mumbai. The retail value of land here rivals most cosmopolitan cities such as Tokyo and New York.